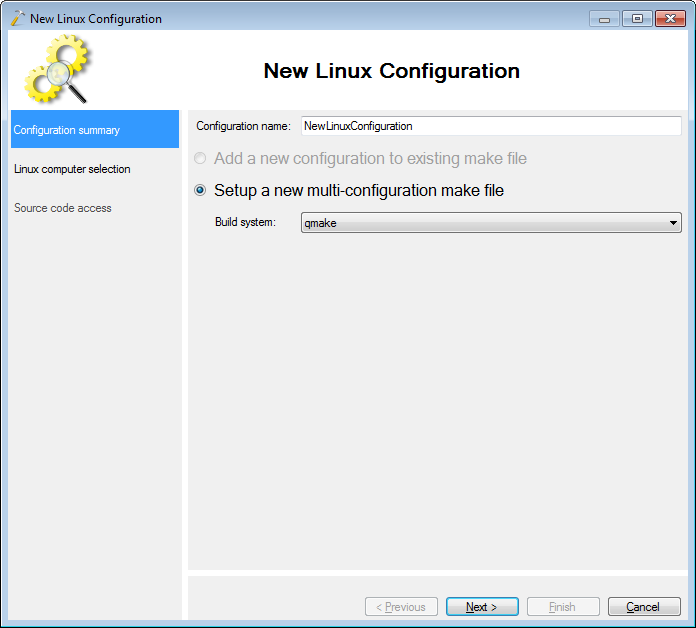 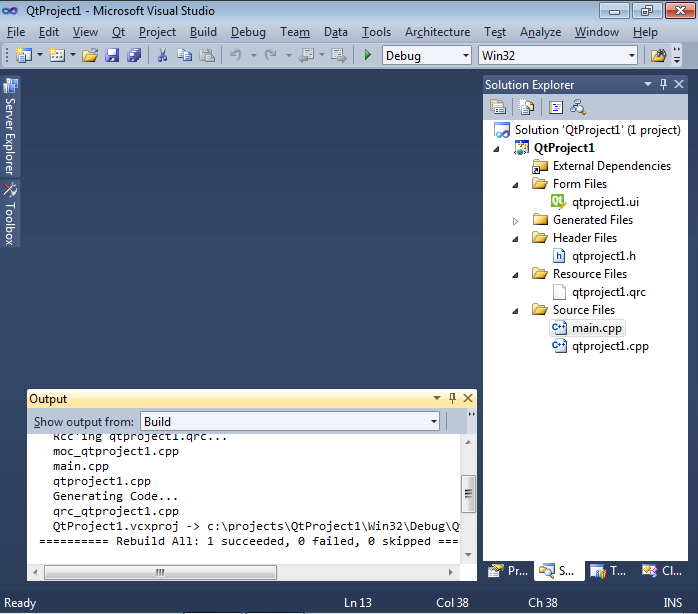 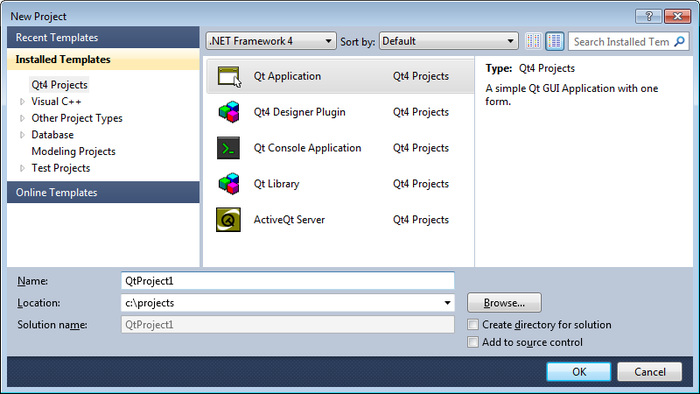 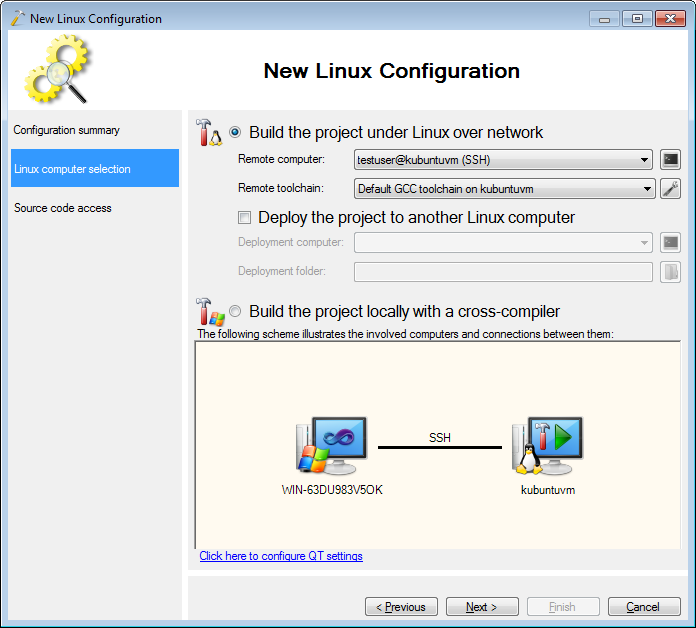 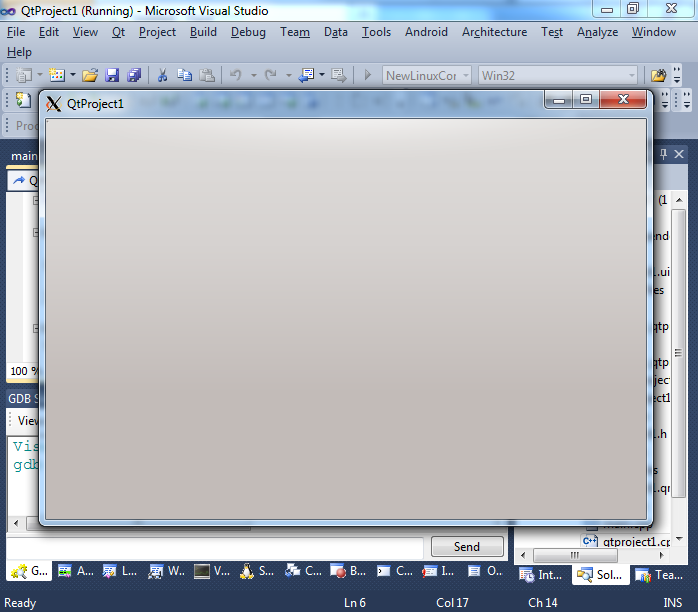 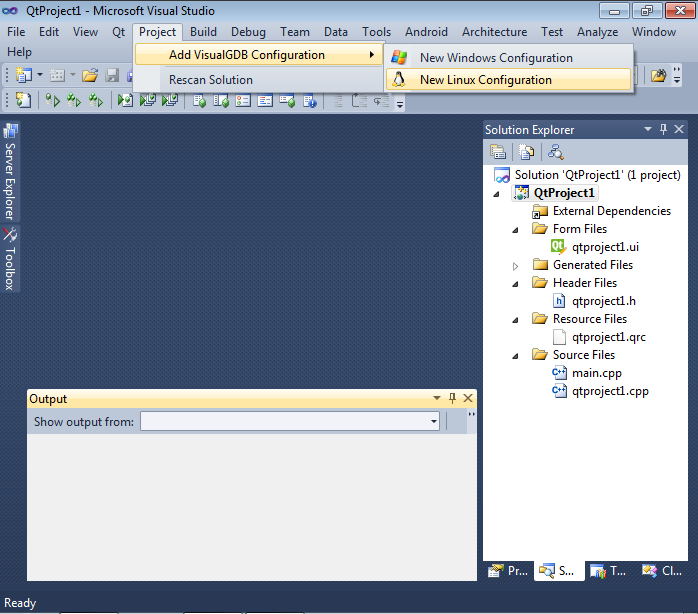 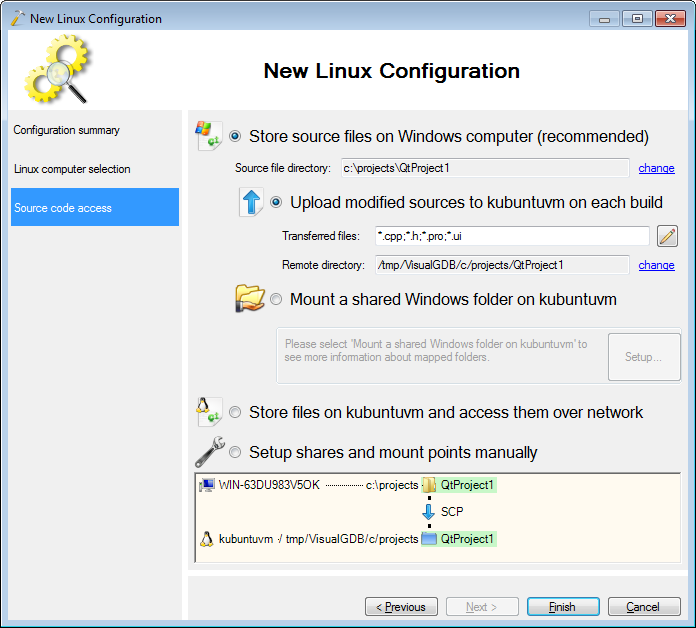 This tutorial shows how to use the QT framework to create a basic application for Windows in Visual Studio and seamlessly port it to Linux. 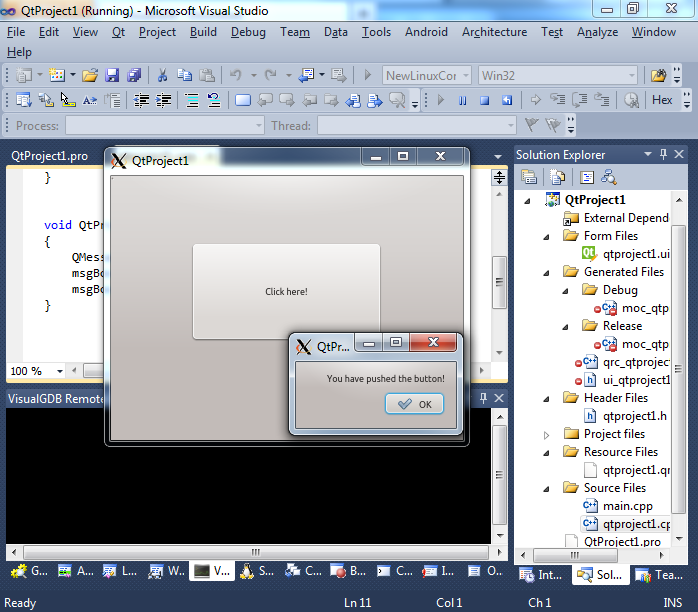 The use of cross-platform QT API ensures that the code written once will run on all platforms supported by QT. 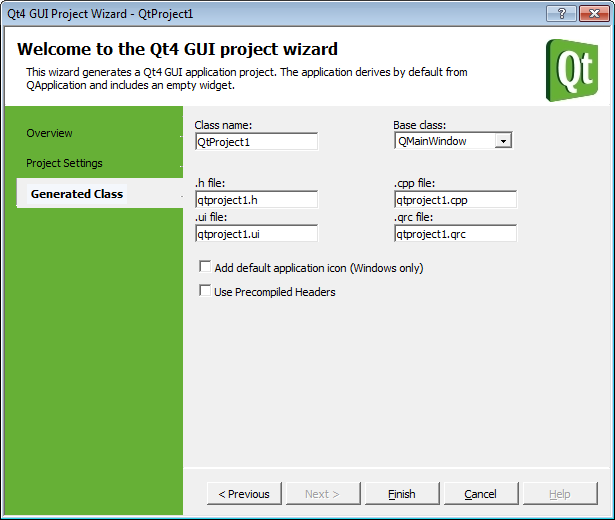 We will create a basic QT application using the QT wizard, modify the main window, port the application to Linux and demonstrate the use of the cross-platform API provided by QT by listing files in the current directory. 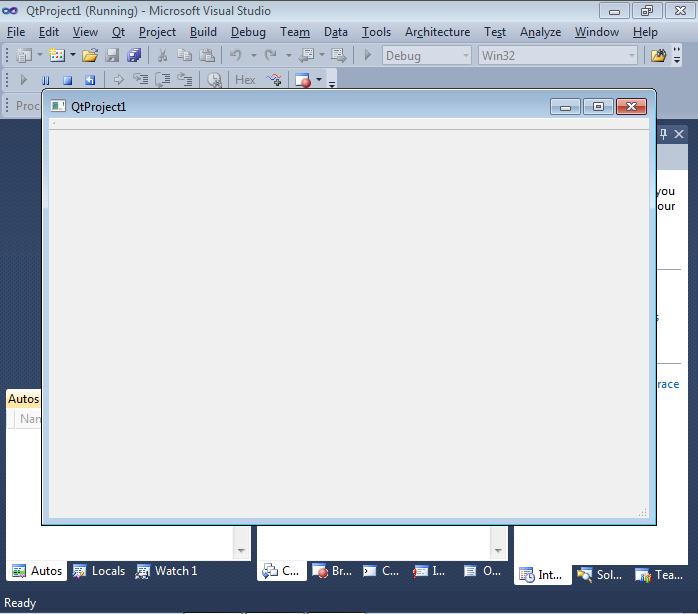 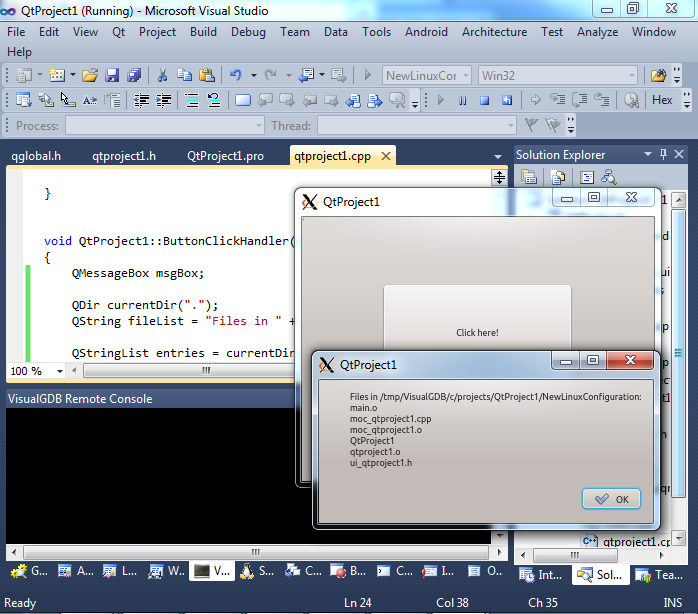 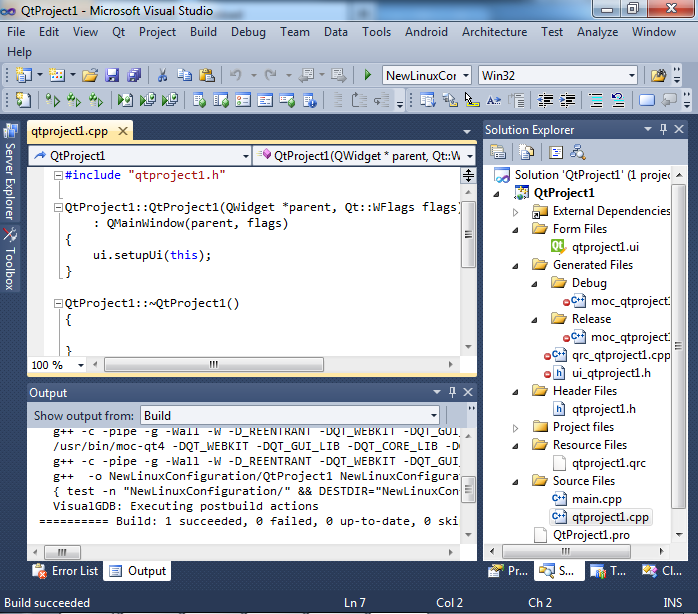 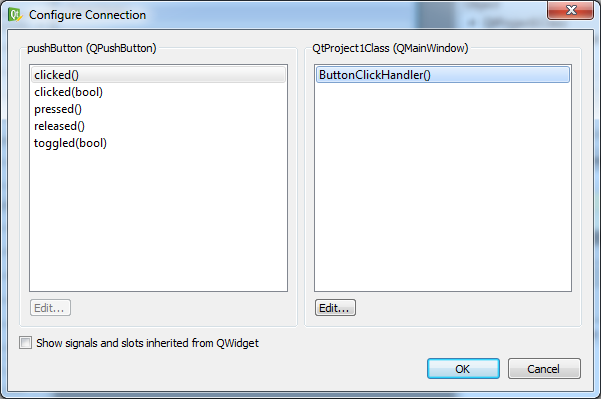 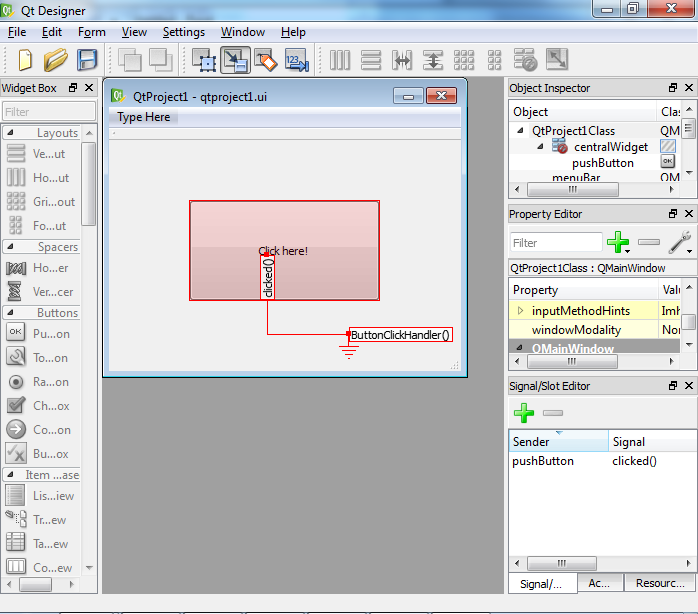 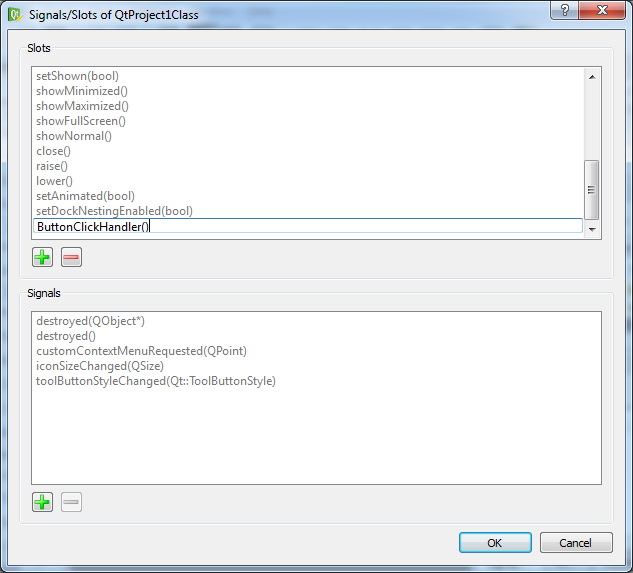 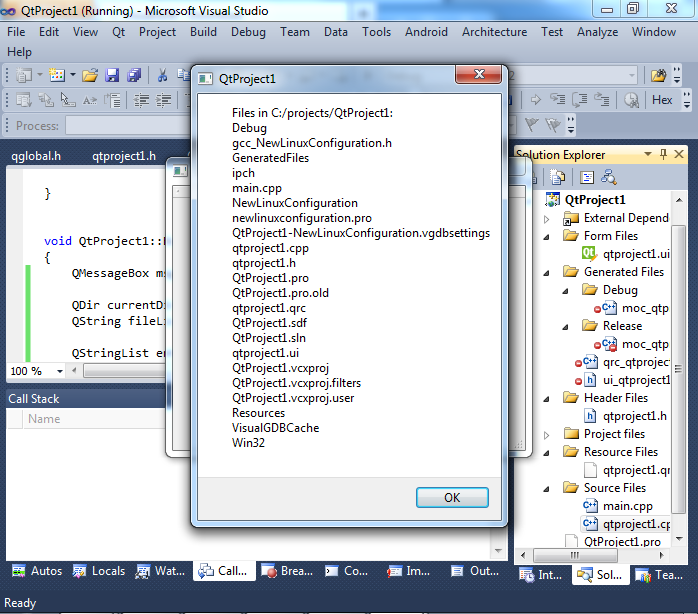 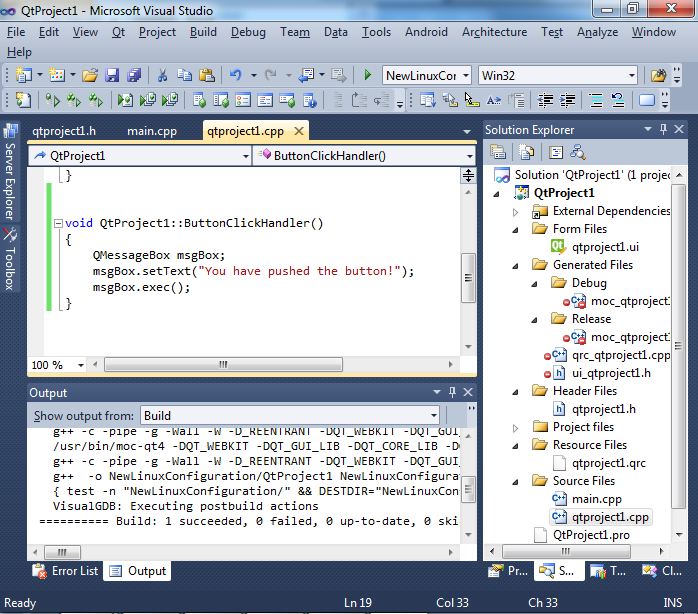 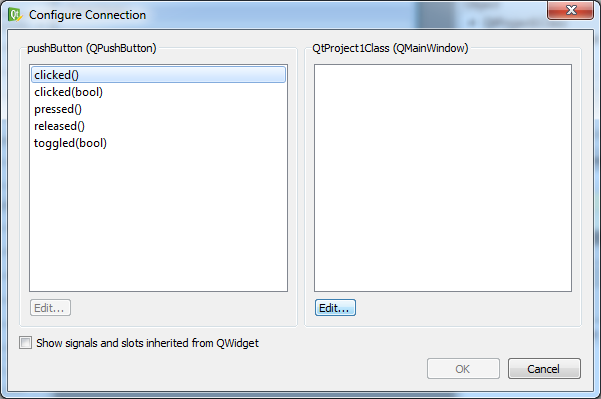 Note that the method name should match the slot name created in Qt Designer. 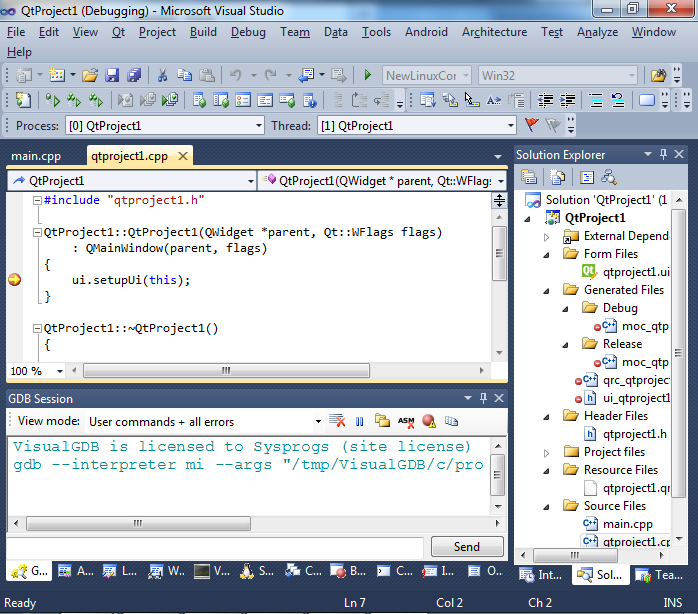 Note that foreach is a preprocessor macro defined inside QT to simplify iterating over QT collections. 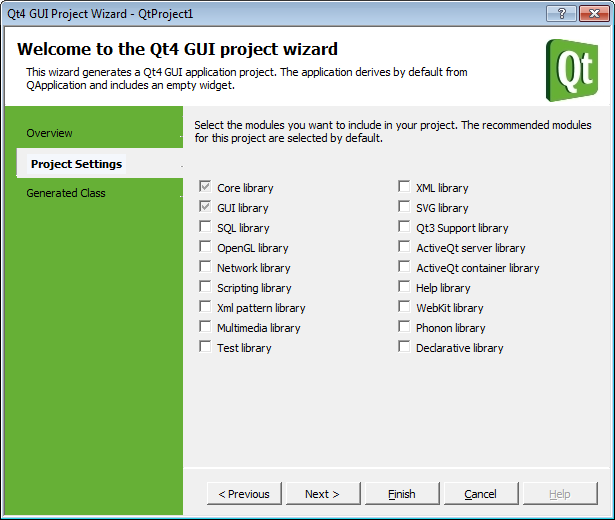 If you want to add more cross-platform functionality that will work on Windows, Linux and Linux-based systems such as Raspberry PI, simply implement it using QT API that is documented here. 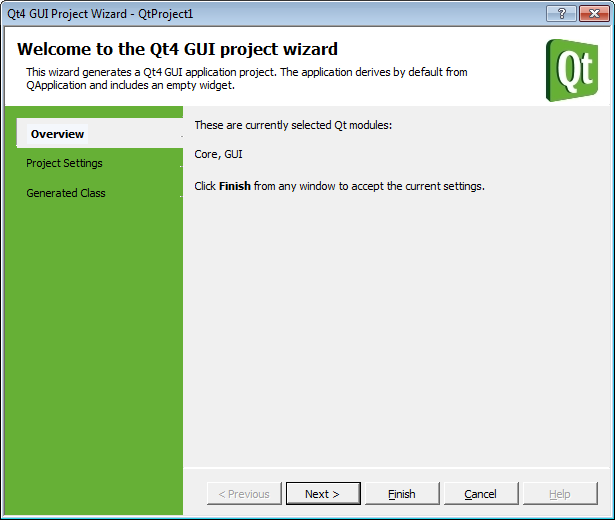 The QT framework will abstract out the differences between operating systems and let you write easily portable code.